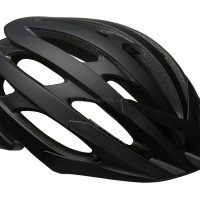 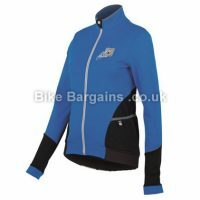 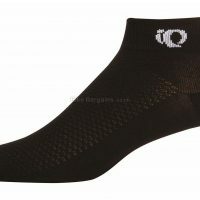 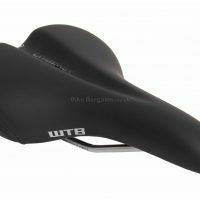 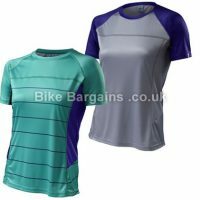 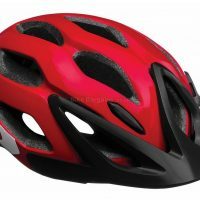 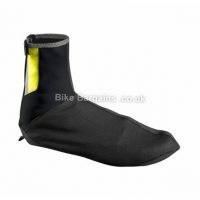 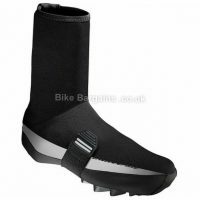 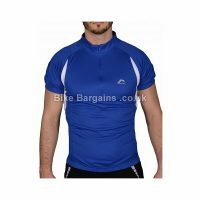 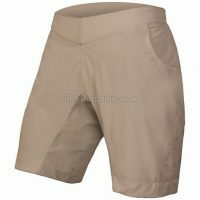 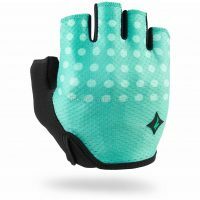 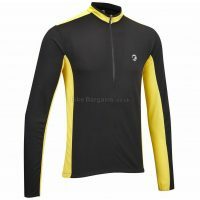 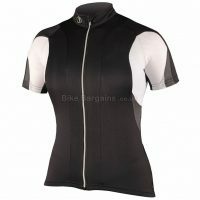 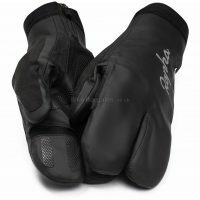 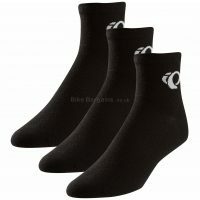 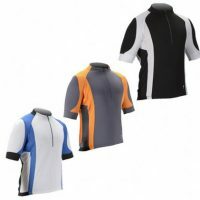 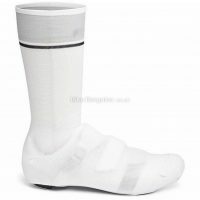 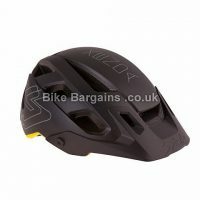 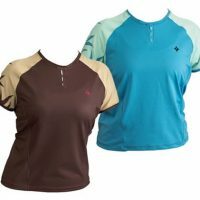 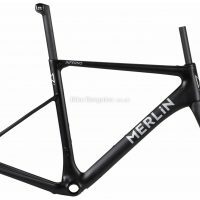 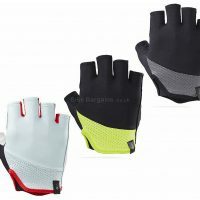 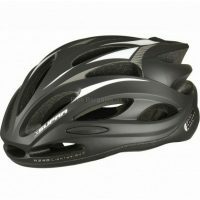 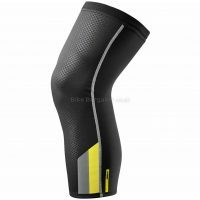 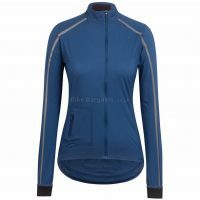 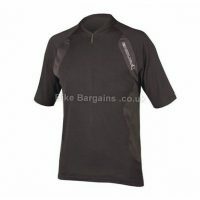 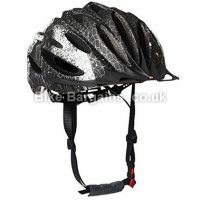 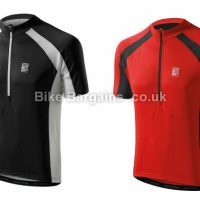 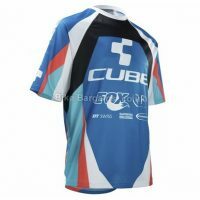 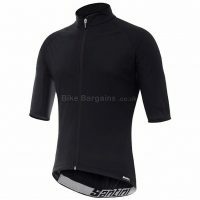 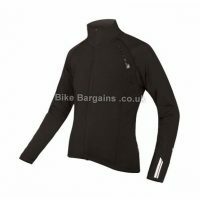 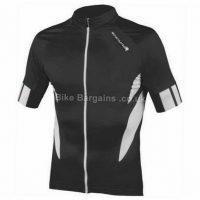 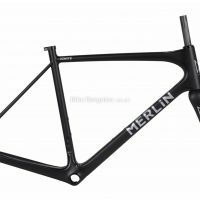 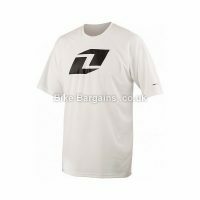 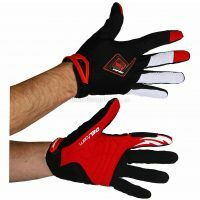 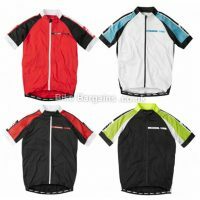 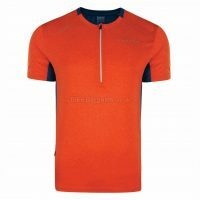 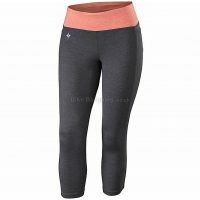 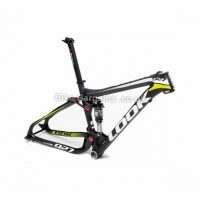 After medium sized cycling gear? 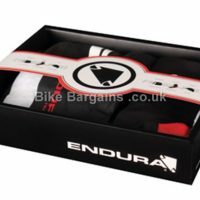 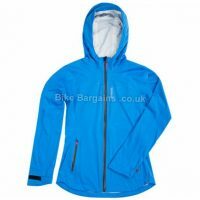 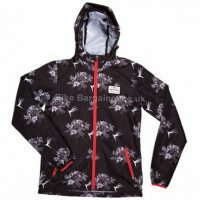 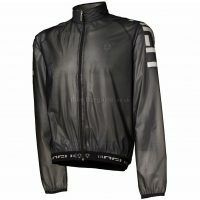 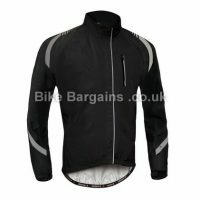 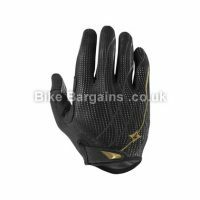 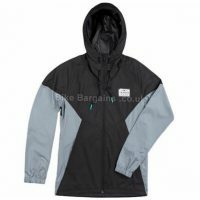 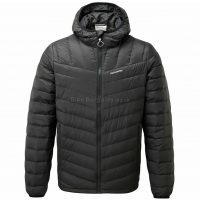 Whether it be clothing, bikes or accessories, I’ve got a fair few items listed. 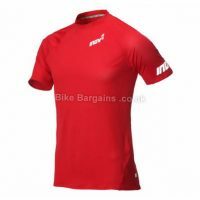 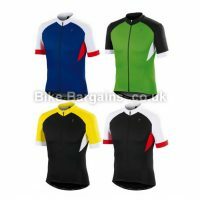 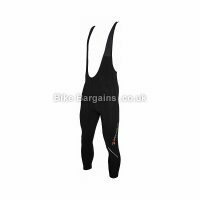 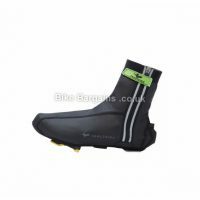 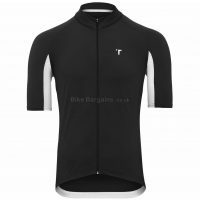 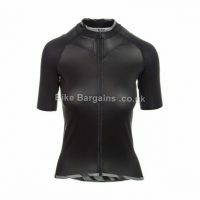 Why not see my medium sized Bib Shorts, Bib Tights, Gilets, Gloves (or narrow that down to just Full Finger Gloves or just Mitts), Helmets, Jackets, Jerseys, Mountain Bikes, Road Bikes or finally view all Medium sized Tops or all bottoms.